As the house is likely to be the largest purchase you ever make, do not assume you can learn enough from a search engine or by talking to your family and friends to get you through this transaction successfully. Instead, do your research to find an agent that is familiar with the area you are interest in and who can provide experience and knowledge that will inevitably be invaluable to you throughout the buying process. While many agents will advertise they are dual agents, being able to assist the seller and the buyer, keep in mind that the listing agent will always put the seller’s interests first. You need an agent of your own, as the buyer, who will watch out for your interests and essentially become a buffer between you and the seller’s agent. Your agent will offer guidance and expertise from helping you find the perfect home to closing on the deal. Below are some of the top reasons to seek a professional real estate agent of your own. To start with, you might find a home online that peaks your interest, however you do not know anything about the school system, crime rate or rate of development in the area. An experienced agent will be able to provide this information to help you decide if this is even the right neighborhood for your family. To view a home you are interested in without your own agent, you will be limited to open houses or setting up a meeting with the listing agent. If you hire a buyer’s agent, they will be able to set up showings for you on a more private basis and they will have access to listings before they are made public, which might give you the upper hand so you do not have as much competition. The agent will be able to provide comparable sales data, the average cost per square foot, and how many days on the market and sales history. While you might be able to obtain this information on your own, it would be very time consuming. First time homebuyer? Moving to a new location? Experienced agents have taken the time to network and have forged relationships with other professionals. They will provide recommendations for services you will need such as mortgage lenders, home inspectors, carpenters and electricians just to name a few. Your agent will create, process, review and scrutinize your paperwork and legal documents for you. They are responsible for creating pricing strategies and proposals, reviewing legal documents for loopholes, and essentially take care of the enormous amount of paperwork required to purchase a home. This will not only protect your interests, but could save you an unbelievable amount of time and heartache as you progress through the home buying process. 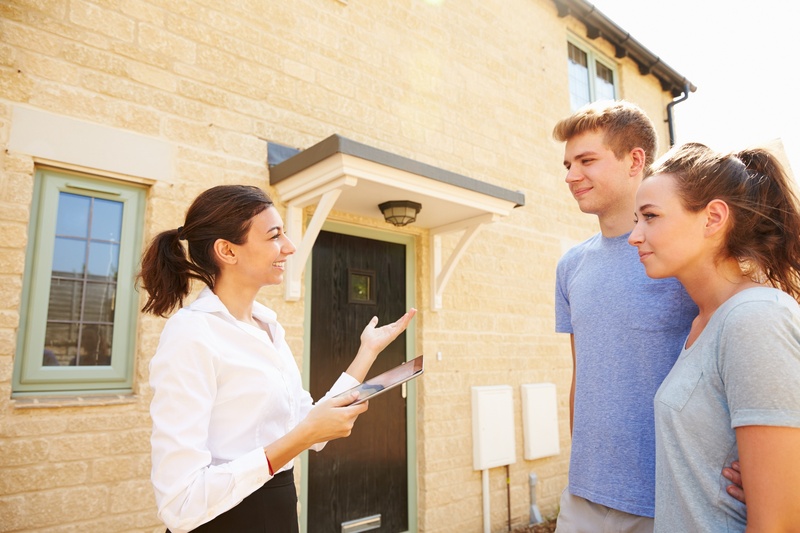 Finding a buyer’s agent can be as simple as driving around the neighborhood and looking at real estate yard signs, researching new developments in town, or checking the local newspaper online for agent advertisements. Finally, do not dismiss the need to hire your own agent because you believe you can save money. In most cases, as long as the house is not listed for sale by the owner, the buyer’s agent fee is paid by the seller to the listing agent. When deciding on the price to list the home, the commissions are factored in; therefore, there is not an out of pocket expense to the buyer for hiring the agent.